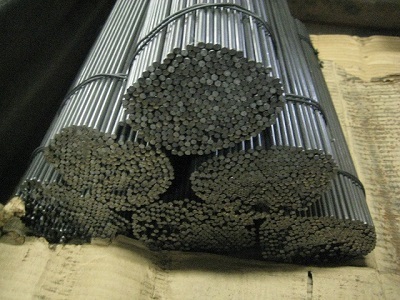 Heanjia Super Metals Co., Ltd. can produce straighten and cut to length wires and tapes at the extensive range. 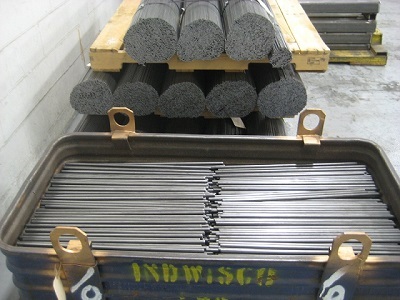 The capability extends from fine wires to large diameter rods and tapes. We have expertise in the straightening and cutting to length with superb levels of accuracy and straightness without compromise to surface finish. 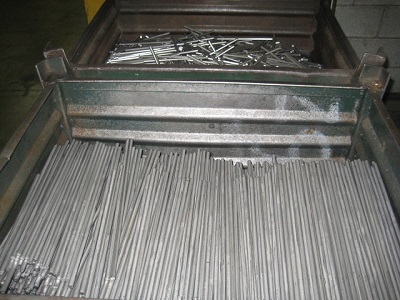 The materials include: Nickel, Inconel, Hastelloy, Monel, Incoloy, Nichrome and FeCrAl resistance heating alloy, etc. 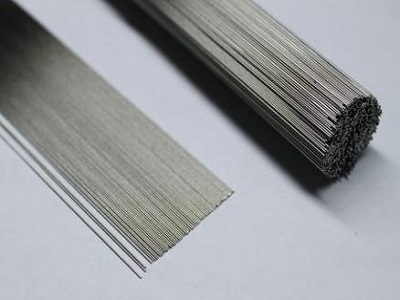 Tape: Thickness above 0.05mm, width: 2mm to 300mm, length: 100mm to 3000mm. Packing: bundled and strapped, put in shipping containers, such as carton box or wooden box.